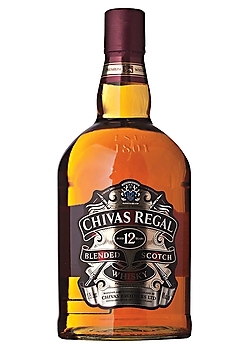 The Prince of whiskies, from the oldest operating distillery in the Scottish Highlands, Chivas Regal has been famous for its extraordinary selection of malt Whiskies. Matured for 12 years the result is a rich and generous Whisky with honey and hazelnut notes and a long creamy finish. Chivas Regal is the perfect gift for all occasions.